The Sunshine Coast is British Columbia’s best kept secret, stretching along 180km of land from Gibsons to Lund with many quaint, tiny coastal communities in between. It’s a pacific paradise of quirky waterfront shops, friendly people and an easygoing lifestyle. From strolling the endless kilometers of windswept seashore to sailing up Princess Louisa Inlet, visitors find it hard to shake the inescapable feeling that they’re in on a secret the rest of the travelling world has yet to discover. 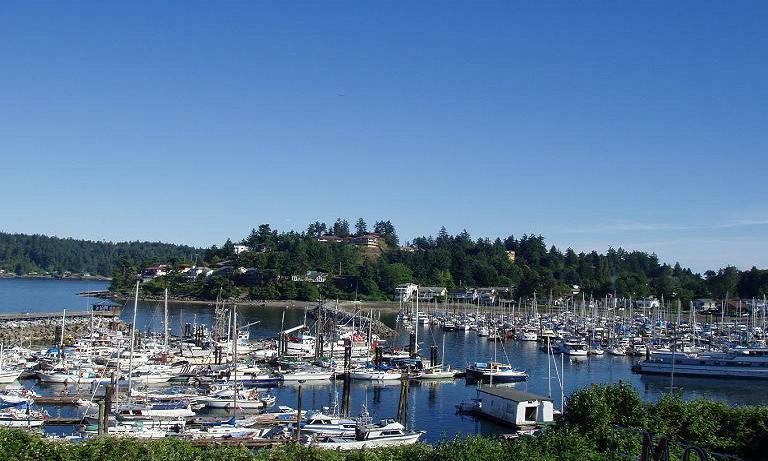 This popular area within the Vancouver, Coast & Mountain region is accessible by a scenic 40-minute BC Ferries ride from Horseshoe Bay to Gibsons.